Description : Music by CAMINO AL DESPERTAR. Beautiful Music Meditative. Great Nice ThanK'S for this gift. 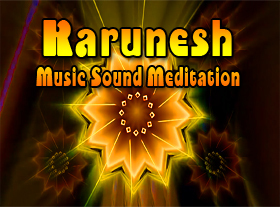 Les commentaires pour : Karunesh - Music Sounds Meditation !